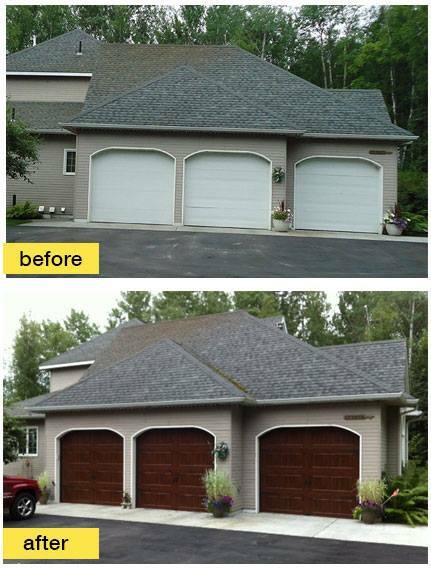 Quality Overhead Door has provided garage doors and openers in Temperance and other southeast Michigan communities since 1982. In addition to our signature products and service, we also install, replace, maintain and repair fireplaces, awnings, front doors and entry doors. When you work with Quality Overhead Door, you’ll receive an outstanding customer experience that delivers fine garage doors and other residential products. Our dedication to excellence begins with quality, durable products from only the most trusted manufacturers in the industry. 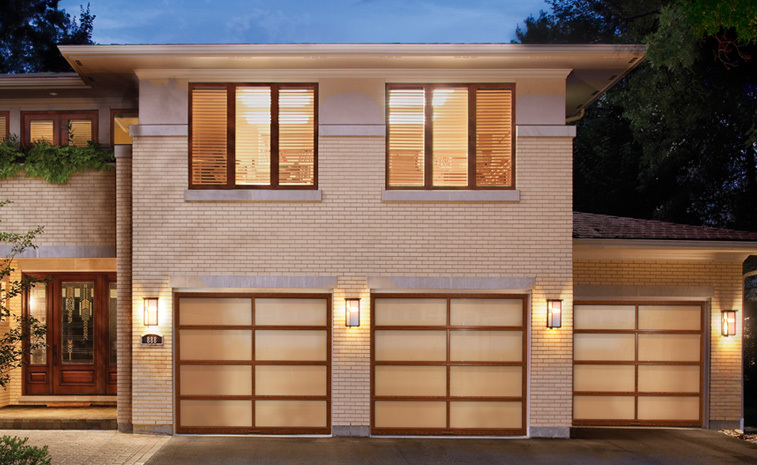 We offer garage doors from Clopay, CHI, Wayne Dalton and Raynor, and our garage door openers are made available from LiftMaster, Genie, Overhead, Sears, Chamberlain, Moor-o-Matic, Allister, Challenger and others. While you may find cheaper options, you won’t find the combination of ruggedness and long-term value that these brands offer. When you work with Quality Overhead Door, we’ll send a licensed technician to your home — never a contractor. Our team members are our long-term employees, and every technician is friendly and helpful when installing or repairing your garage door. These service representatives provide expert guidance and the ability to work on garage doors and openers of all makes and models. Our team also works in your home with responsiveness and reliability — an urgency that respects and delivers on your need for a fully operational garage door. Enjoy free installation estimates before work begins and warranties on parts and labor when work is complete. Our focus on outstanding customer support has helped us earn multiple honors, including the Angie’s List Super Service Award and an A+ rating from the Better Business Bureau. When you want a satisfying, comfortable customer experience, Quality Overhead Door is the company you can trust.